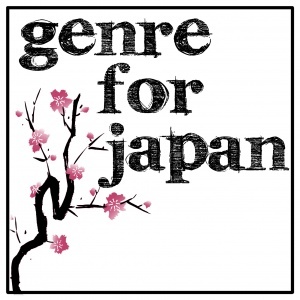 Well the guys and gals* behind Genre for Japan have come up with a way, uniting the comics, science fiction, fantasy and horror communities, to show their generosity to those who need it right now. They're going to run auctions for genre-themed prizes donated by those in the industry. Some of the prizes already donated include a year’s supply of books from Tor, signed artwork from Solaris Books and editing/critiques from professional authors and editors. And I've made my own small contribution too. Deadline for prize donations is 25th March with the auction set to begin on 28th March. 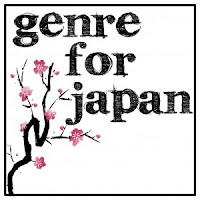 I'll post more on this in the lead up to the auction but for now, check out Genre for Japan's blog and if you're in a position to donate a prize email them at genreforjapan@gmail.com. * Including Amanda Rutter of Floor to Ceiling Books and Jenni Hill, ace Abaddon Books editor.